Montgomery, AL (Thursday, June 7, 2018) On June 16, 2018, a national culinary competition, Culinary Fight Club, will host its first competition of the year at Central Restaurant in Montgomery, AL. The theme is Sip and Bite and four local chefs have 45 seconds to run for the pantry, 60 minutes to create the most gourmet combination of a refreshing drink and delicious egg dish but only one chance to win the vote from the crowd and the judges! This event brings the passion of a high-energy kitchen, the thrill of a timed competition, and a fundraiser for a non-profit organization dedicated to provide service and support to hungry men, women and children across the country called Fight2Feed to the River Region. The winner will qualify to compete in Chicago in August against all winners from Culinary Fight Club competitions across the country. 15 winners will receive a golden ticket to compete for $100,000 at the World Food Championships in Orange Beach, AL later this year. 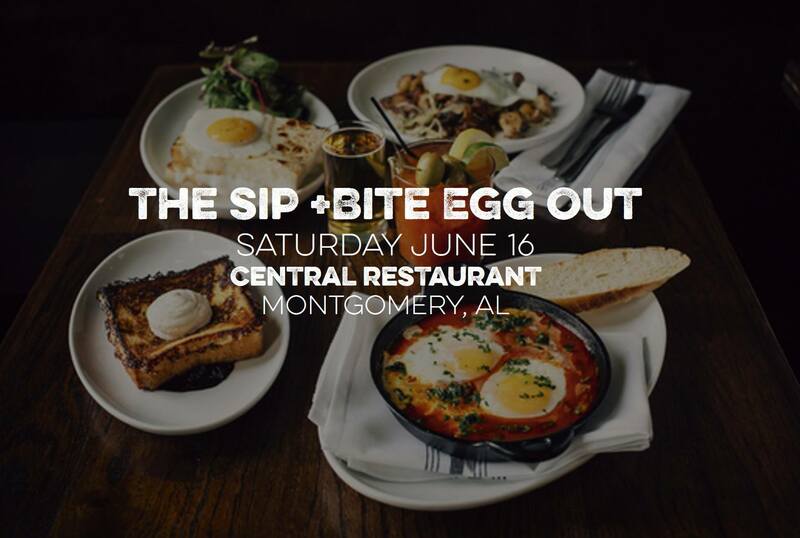 “This competition coming to Montgomery allows some great local chefs a chance to compete at the World Food Championships and really represent Montgomery’s culinary scene,” states Ashley Jernigan, Owner of JDB Hospitality Marketing and local event producer for Culinary Fight Club. Tickets are $ $40 for general admission. Tickets include light hors d’oeuvres provided by Central Restaurant, complimentary drink tickets, tasting of each competitor’s dish and a taster’s choice ballot to vote for your favorite chef. For more information go to www.culinaryfightclub.com or visit the Facebook page: Culinary Fight Club.